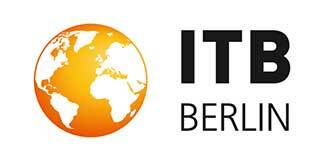 ITB Berlin is the world’s leading travel trade show focusing on trading of hottest tourist destinations. This event showcases products and services like traffic carrier, tour operator, hotel business, educational institution, tourism associations and institutions, travel technology, information and reservation systems, travel agency, business travel, travel publisher in the Business Services, Education & Training industries. GITB would once again be the intensive and sharp focus on Inbound Tourism and Buyer-Seller Meet spread over two days. It shall result in significant transacting and capitalizing of business opportunities between International buyers and Indian sellers. Over 2000 delegates from India and abroad are expected to attend GITB. It will be instrumental in putting tourist destinations in India on the itineraries of the foreign buyers. The ‘Incredible India’ campaign of the Ministry of Tourism, Government of India. 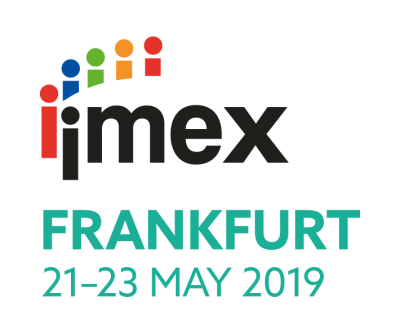 IMEX is the most important trade exhibition in Germany for meetings, conventions, events and incentive travel. It attracts all types of service providers who have something to offer for events such as hotels, incentive and event agencies, convention centers, meeting and conference planners, event companies and many more. Among visitors are primarily event planners from agencies, various companies and associations as well as business travel managers and marketing managers that are responsible for the planning of events.